This is the weekend of The Big Busk. Dozens of musicians descend on Porty Prom to perform, pretty well all day long. 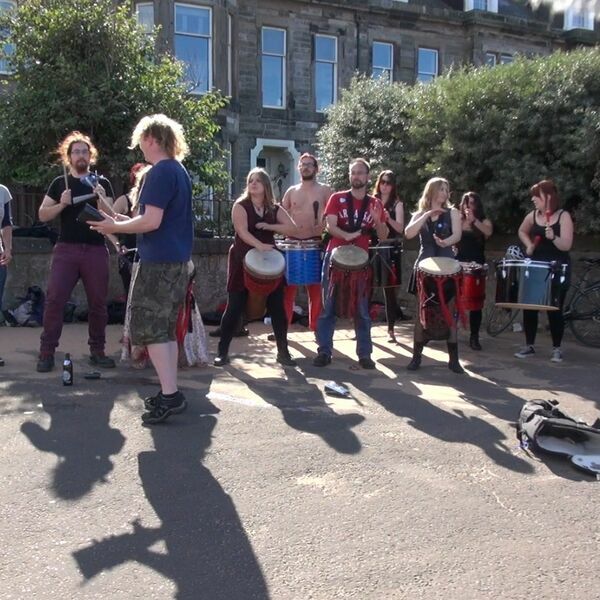 Now in its ninth year, it had simple beginnings – but even at the start, there were ambitions to make it something really special, to make it part of the Edinburgh Festival and that has happened although the founder, Paul Lambie, prefers to think of it as a ‘carnival’ as David Calder, the Porty Podcast Producer, has been finding out.